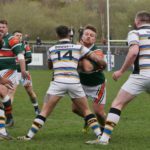 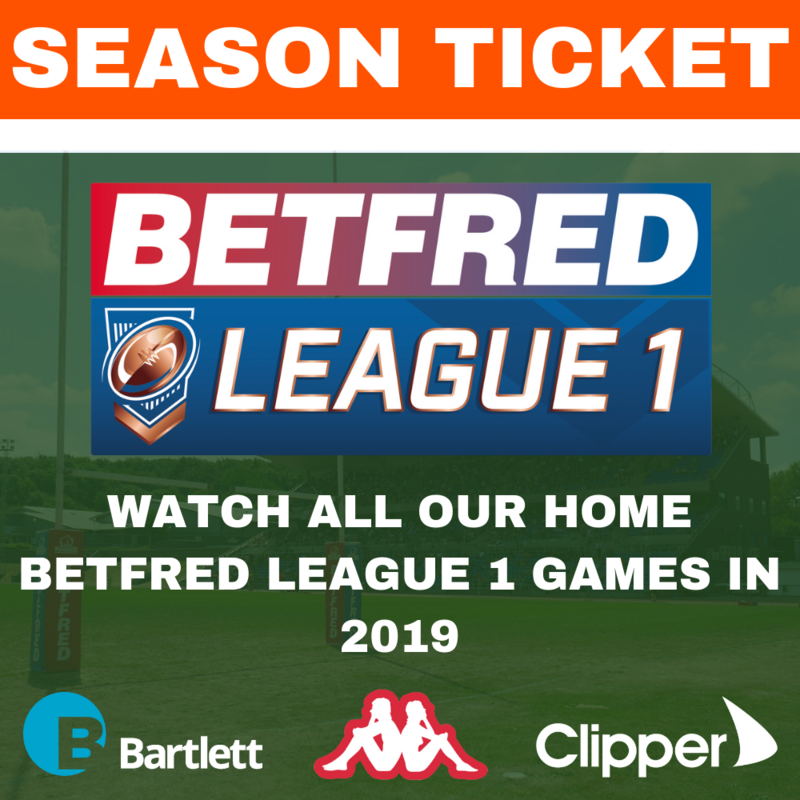 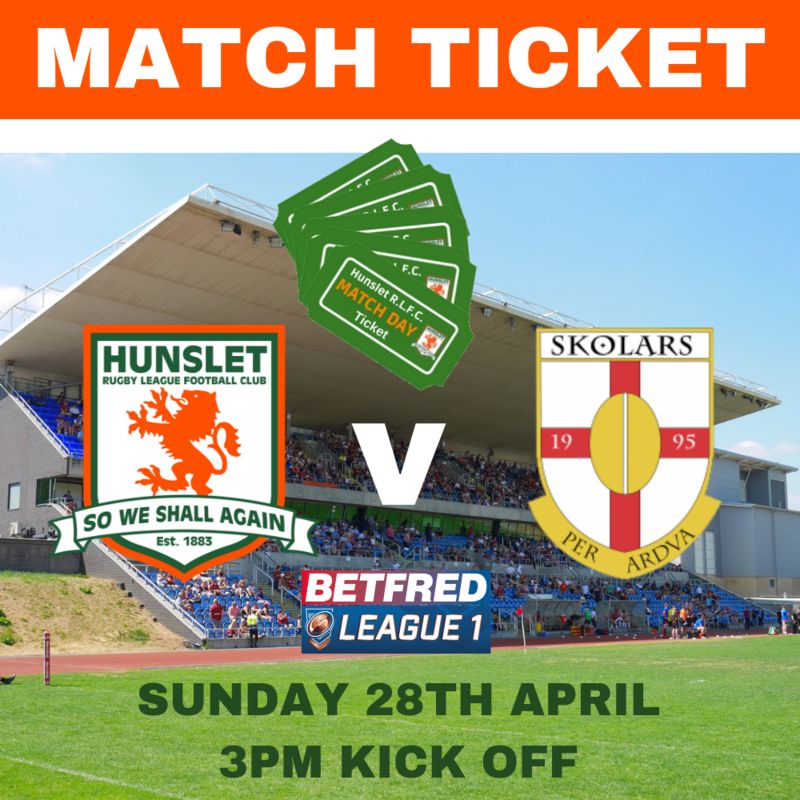 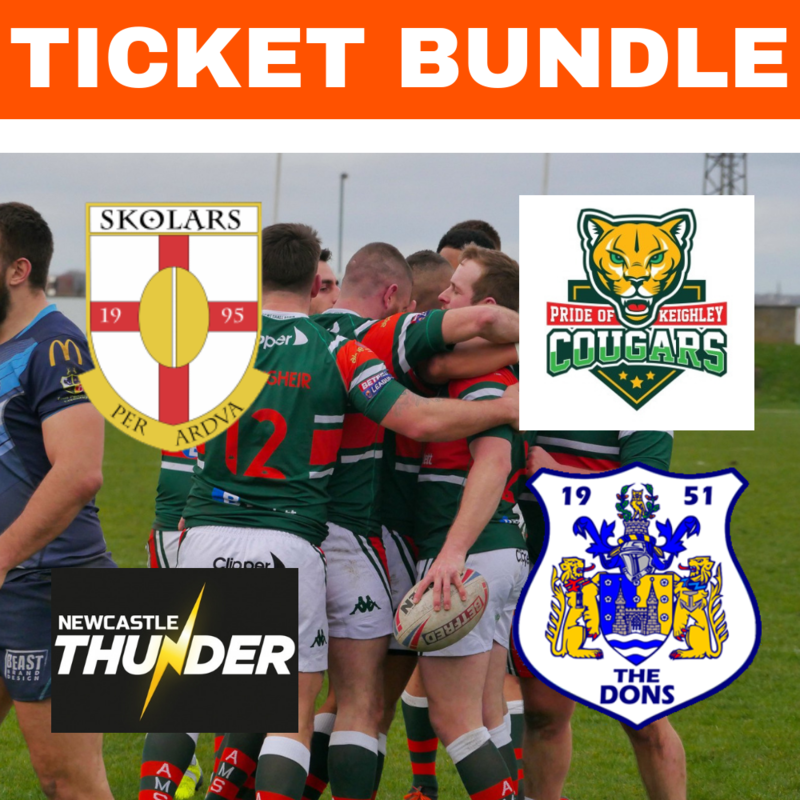 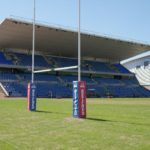 Hunslet RLFC: Jimmy Watson, Gareth Potts, Tom Ashton, Dale Bloomfield, Jack Lee, Adam Robinson, Ryan Wright, Zac Braham, Nyle Flynn, Josh Tonks, Duanne Straugheir, Mike Emmett, Dan Hawksworth, Interchange: Reece Dean, Vila Halafihi, Danny Nicklas, Harry Kidd. 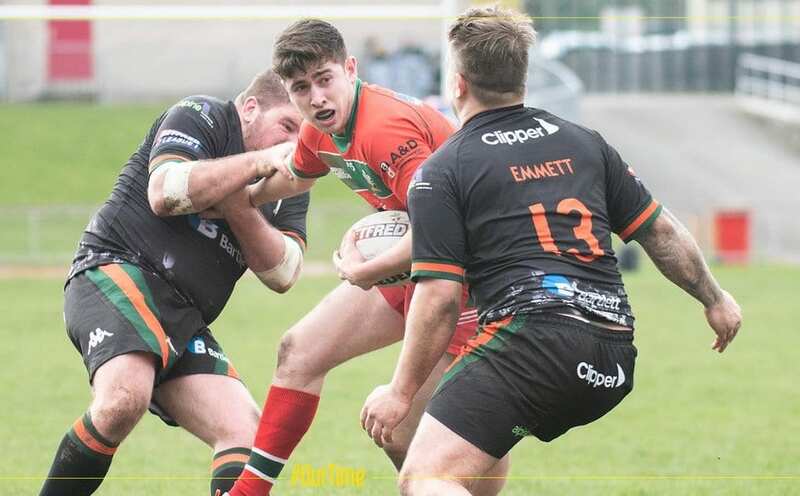 West Wales Raiders: Ryan Smith, Sam Freeman, Matt Reid, Earl Hurst, Rob Massam, Steve Roper, Elliott Jenkins, Warren Thompson, Karl Ashall, Callum Hazzard, Jack Houghton, Simon Atherton, Kenny Baker,. 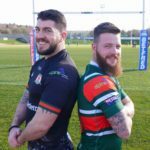 Interchange: Joe Ryan, Kenny Hughes, Brad Brennan, Jonny Walker.